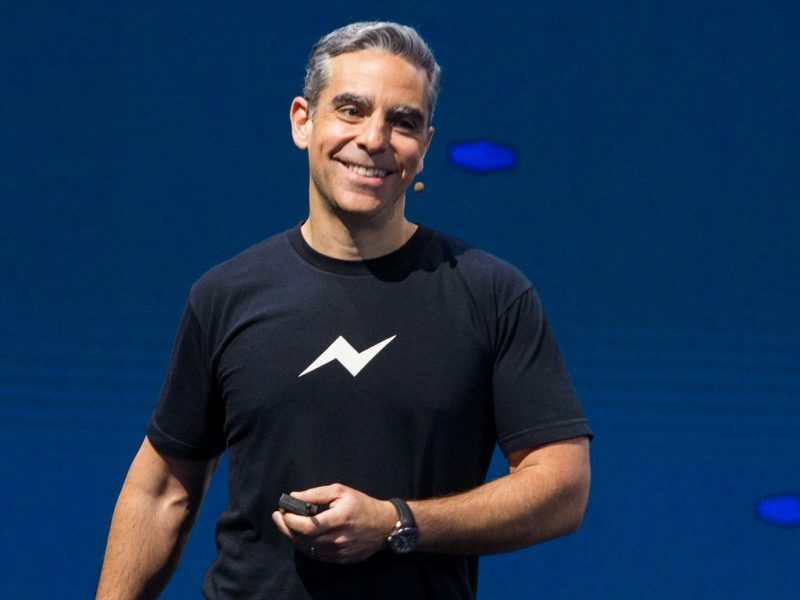 David Marcus is stepping down from the board of directors at cryptocurrency exchange Coinbase, citing his new assignment at Facebook leading the social media giant’s blockchain strategy. Marcus, a vice president at Facebook since 2014, joined the board at Coinbase, now valued at $8 billion, in December of last year. At the time, CEO Brian Armstrong said Marcus, who was once president of PayPal, would apply his expertise in the “payments and mobile space” to guide Coinbase in its overall mission. Five months later, Marcus was named Facebook’s new blockchain research lead. The company has not released any details about the work it is doing in the field, though Marcus’ team reportedly has fewer than a dozen members. He has notably indicated in past remarks that Facebook may embrace blockchain, specifically referencing the idea of sending cryptocurrency payments through its Messenger app. A Coinbase spokesperson said Marcus’ decision to step down was made to avoid the appearance of a conflict of interest, but declined to elaborate. His departure comes less than a month after Facebook exempted Coinbase from its blanket ban on cryptocurrency-related ads. Armstrong tweeted in July that the exchange’s advertisements would once again appear on the platform, though Facebook did not announce any reversal in its official policy or explain why Coinbase specifically received a carve-out. Coinbase ads now appear on both Facebook and Instagram, which Facebook owns. There are currently no efforts underway to fill Marcus’ board seat, a Coinbase spokesperson said. DFJ Venture Capital’s Barry Schuler, Andreessen Horowitz’s Chris Dixon and Katie Haun, Union Square Ventures’ Fred Wilson, IVP’s Tom Loverro and Coinbase co-founder Fred Ehrsam remain on the exchange’s board. Prev Is Intel building a new version of its Coffee Lake chipset just for Win7?